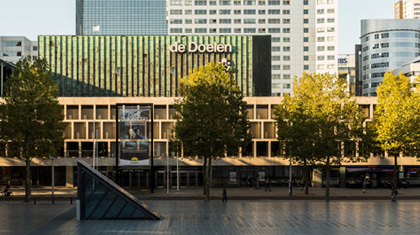 Registration for Classical:NEXT 2016, taking place in Rotterdam, the Netherlands from 25-28 May 2016, is now open. Register and book stands online for our fifth edition. Before Friday, 15 January 2016 to take advantage of the best-priced Smart Rate.